Here at Priority 1 Fitness we have made a name for ourselves as the place to go for quality fitness equipment or to get the best technical service. That all stems from our commitment to help our customers do fitness right. With combined experience of well over 50 years in the fitness field, that means … Read moreWe are way more than just a store! 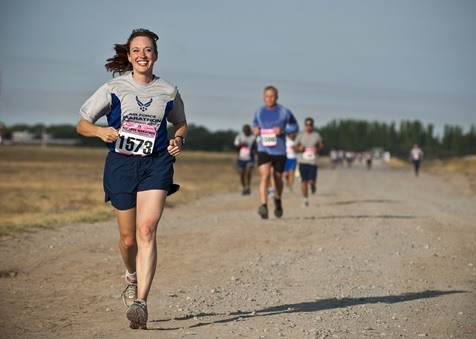 Keeping yourself safe and healthy while training for a half marathon isn’t as difficult as you might think. 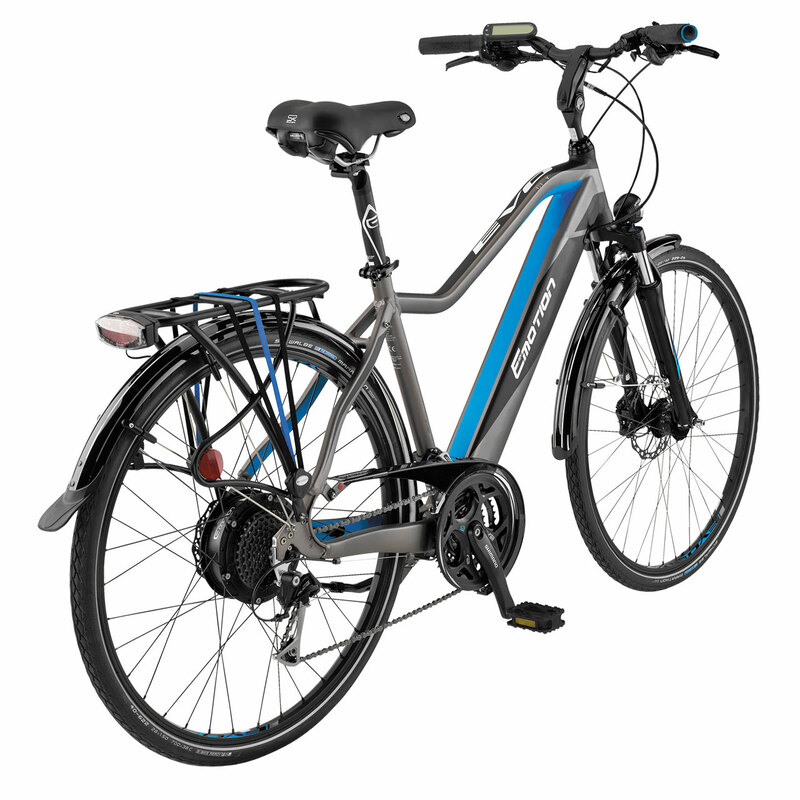 So what is with these electric bikes and why are they getting so popular? Aren’t they expensive? If you are using them for exercise, isn’t that cheating? Let’s see if we can answer those questions here. You see, in order to succeed, you have to set yourself up for success. That means you have to prepare. So many people completely miss their New Year goals simply because they go into it almost on a whim and don’t put in any preparation. 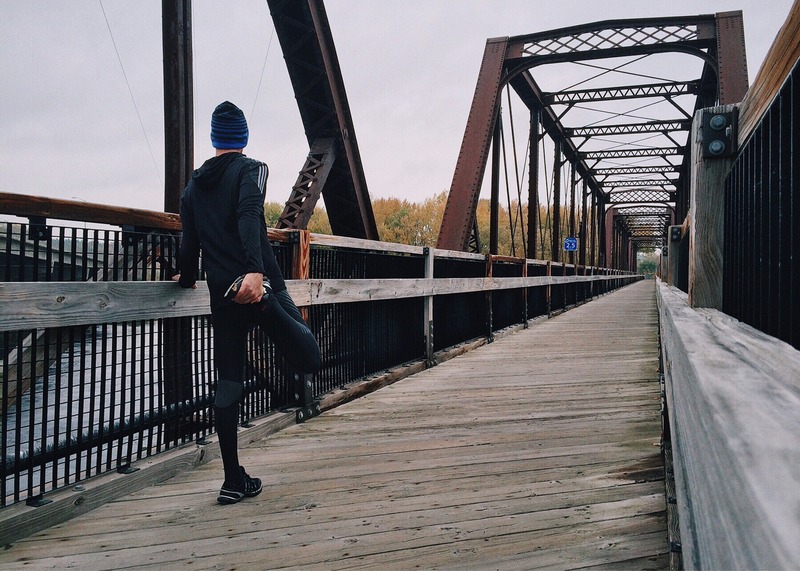 So How do we prepare for a New Year’s resolution? Don’t be fooled by Horsepower ratings! 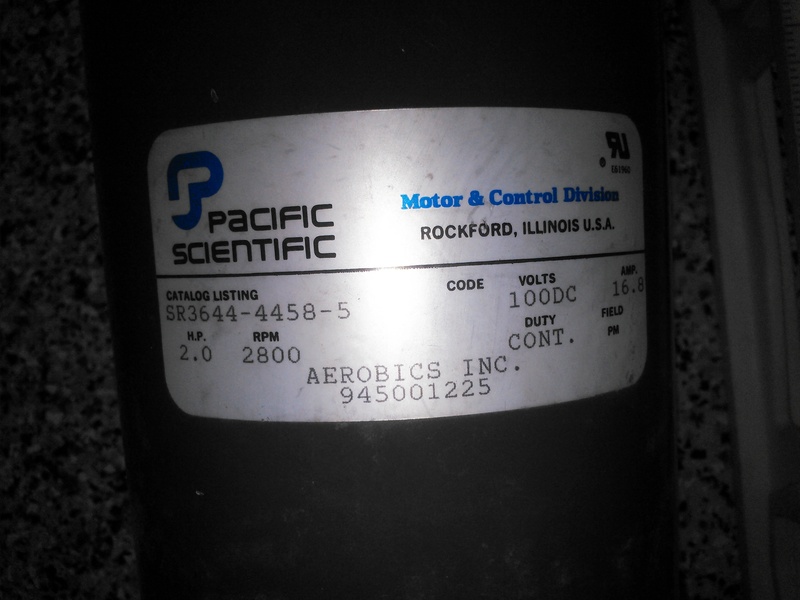 Learn what to look for in a treadmill motor. Don’t just read a stat sheet. In the US, there is evidence of severe undertraining by the fact that obesity is all over the place. There are individuals that take things to the opposite extreme though and end up overtraining which can be just as harmful. Here are a few signs that you might be overtraining. New Year’s Resolution? We’ll help you do it right. It’s that time of year again. A time when many people start researching ways to meet New Year’s Resolutions. Thoughts of beach-bodies and shedding holiday weight cross our minds as we start the ever-so-dangerous task of reading online reviews. The web is full of sites, each offering a set of user and expert reviews. That’s … Read moreNew Year’s Resolution? We’ll help you do it right.